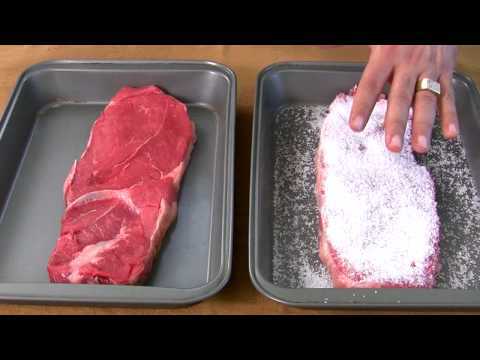 Learn how to sear the perfect tender & juicy steak! 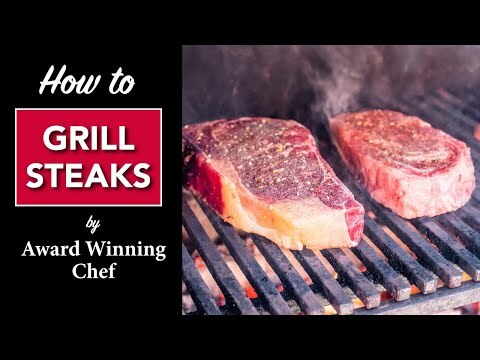 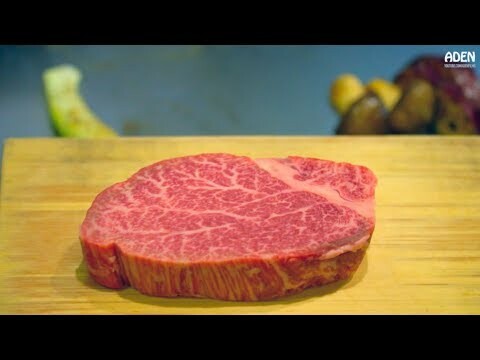 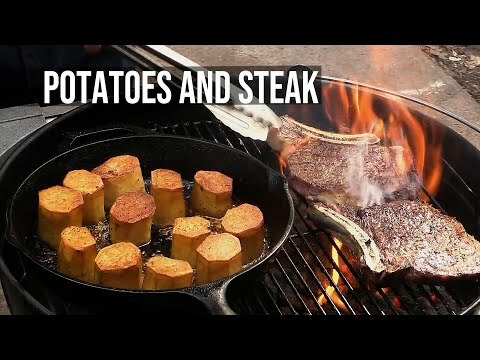 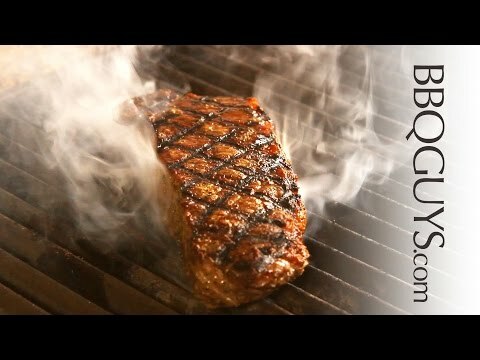 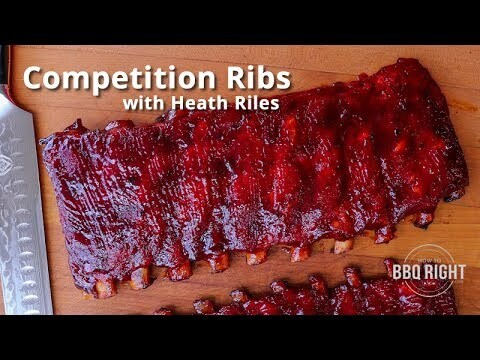 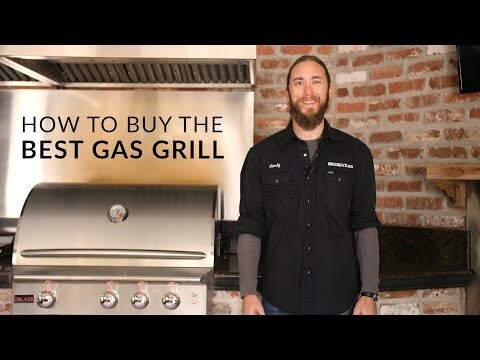 In this video, I show you how to grill a prime steak over the infrared heat of the Lynx Professional Grill, to produce a steakhouse style crust on these Chicago Steaks! 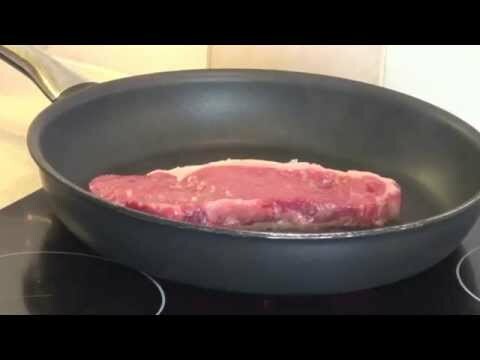 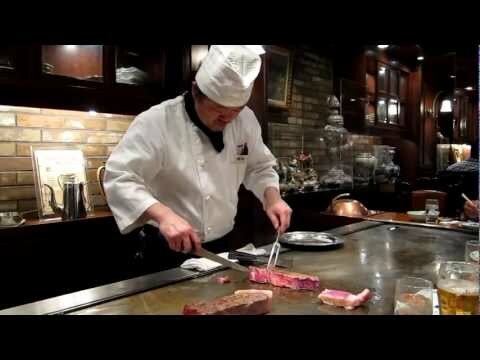 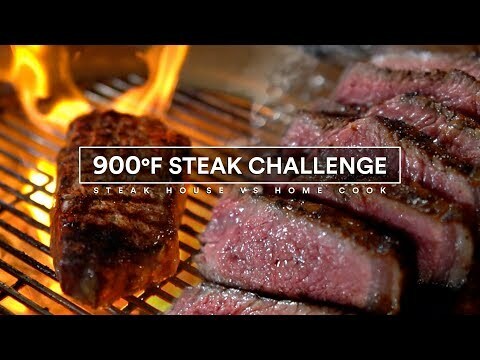 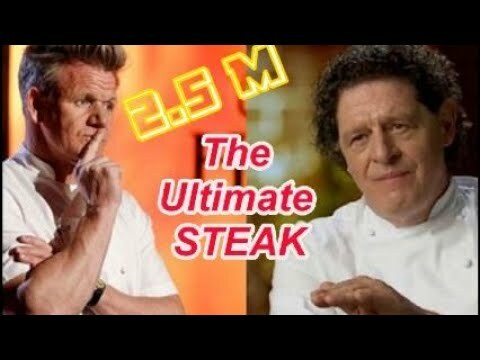 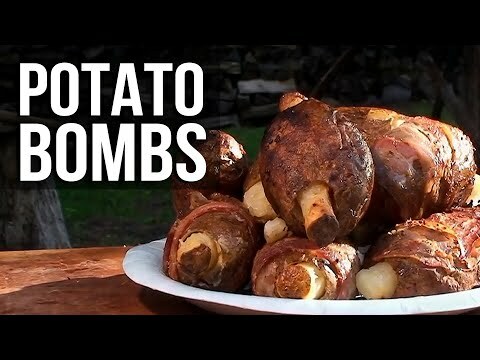 Steak House vs Home Cook - 900°F Steak vs 250°F Steak!